With the announcement of the Stadium Series Penguins jersey being one and done (while other teams like the Islanders opt to keep theirs as their third jersey) the Penguins are on the hunt for a new third sweater. According to rumors has the concept already been used? The Penguins will wear the Stadium Series jerseys only once. There are tentative planes for a new alternate jersey that could debut next season. 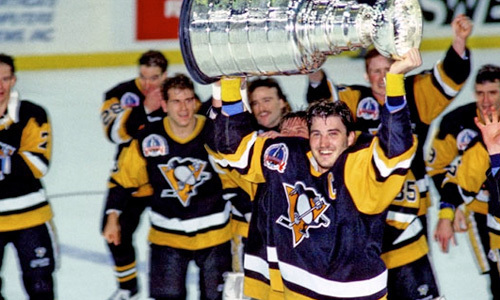 A design is not finalized, but under consideration is a jersey similar to the ones the Penguins wore during their 1991 and 1992 Stanley Cup runs. It would be a welcome return to many fans who have found this jersey to be one of the best in team history (NOTE: author bias). What about going retro with one of these beauties to burn our retinas? What do you guys think? 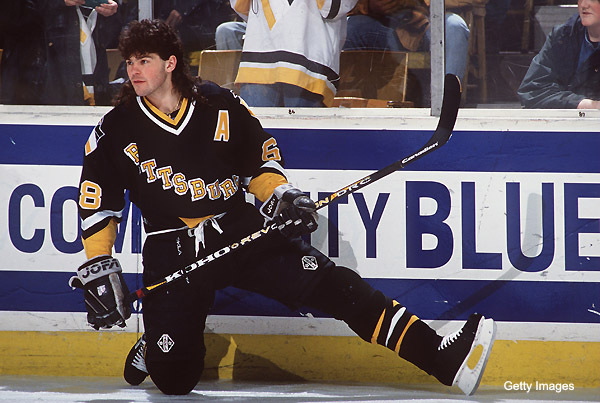 What jersey should the Pens use as their new third?